WiiWare smash hit La-Mulana has taken top spot in the UK, German, Italian, Dutch, French, Spanish and North American WiiWare download charts. The long-awaited 2D adventure - which, as we love to remind you, almost didn't make it to the Wii - was finally released globally last week. In our glowing 10/10 review, we said it was quite simply "perfect." The game is available for 1000 points, and if you haven't downloaded it already, then we really can't help you. It's not like there's anything else worth downloading. @BenAV Well there are a lot of other good games than have been on the WiiShop channel for months/years. I'll get this when I'm not broke out my ***, and when I can get near some wireless. On the one hand I want to say that this makes Nicalis look really stupid for not wanting to publish the game, but on the other hand, interest in Wiiware is so low now that you probably only need to sell around 1000 copies to top the regional charts, so this doesn't really tell us how well the game is selling. I am having a blast playing this game! There is so much fun exploring and so many puzzles to figure out. Very well made game! The game deserves all of it's success,i bought it yesterday after reading the NintendoLife review. I had an absolute blast with the game,although i had to adjust the screen in the options menu because the HP bar and the other things were getting cut-off by the screen. The game is filled with secrets and traps,overall a very fun game,i recommend it to everyone,easily the best 1000 points i have spent. Game looks amazing and I can't wait to play it. I guess only 52 more days, give or take. Although glad to hear it, count me in the "not much competition" camp. There are plenty of great games on the WiiWare service, but not many people are buying them simply because they are old and there is no advertising or awareness about them at this point in time. 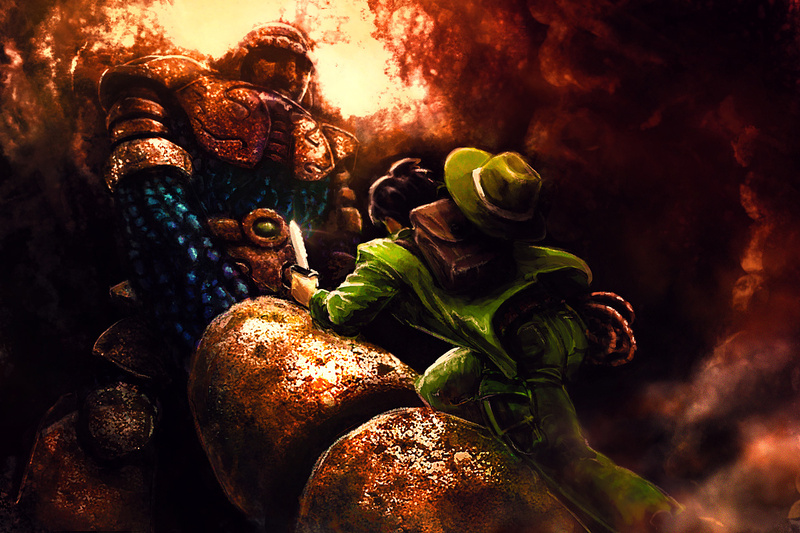 Sales for La Mulana are likely a combination of "Last Hurrah!" and prolonged hype/exposure due to almost not getting released here at all. That said, any sales are good sales. Hopefully EnjoyUp and Nigoro both do well with this release! I picked it up, well downloaded it rather so to speak. I think I will probably be saving it for when I get my Wii U however, and see if I can transfer my Virtual Console and WiiWare goodies across. The puzzles can be tough but the game is fun. I don't think a day's gone by where I've not played the game since I downloaded it last week. Seeing as this is probably the only game at the moment that gets downloaded from the Wii shop, it isn't a big achievement! So, according to your (or lack of) logic, the rest of the games listed under "Popular Titles" are not, in fact, being downloaded. Hopefully, they'll make enough money off of this game to make it worthwhile. Being at the top of the WiiWare charts is sort of like being the tallest tree in a bonsai garden. I kinda really want to download this game even though I can say with near certainty that I'll never find the time to play it. Maybe I took it a bit to far, but it's certainly not a secret that Wiiware isn't popular! Token_Girl sums it up quite nicely: "Being at the top of the WiiWare charts is sort of like being the tallest tree in a bonsai garden"